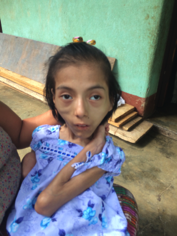 Guatemala's healthcare system is collapsing. Due to a struggling economy and government corruption the national hospitals are without basic supplies and local health centers are closing. 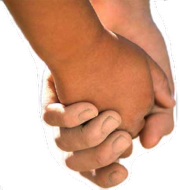 All families are struggling with the lack of available care, but none struggle more than those with children who have special needs. 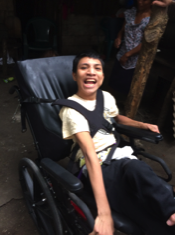 With wheelchairs and medicines being out of the reach of the typical family, many children with disabilities end up in institutions. 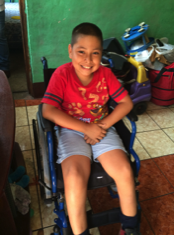 Through our rural village ministry, Ruedas de Esperanza (Wheels of Hope), we pair sponsoring families with children in need to provide wheelchairs, medicine, medical appointments and testing, food, formula, therapy and education. 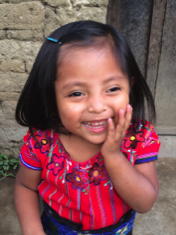 In a sponsorship, 100% of the donors gift goes to the needs of the child and provides life-saving and life-changing care. 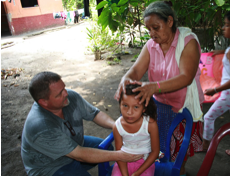 As of mid 2017, we serve in over 35 communities within ten departments of Guatemala with plans to eventually have ministry centers in all 22 departments. 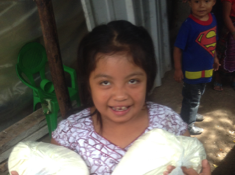 If you would like to partner with us to sponsor a child, just click the link below.